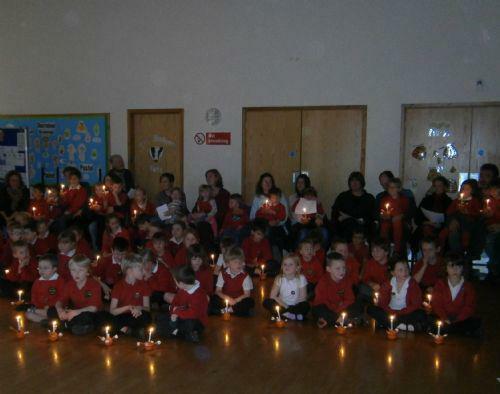 We held our first Christingle Service last week. 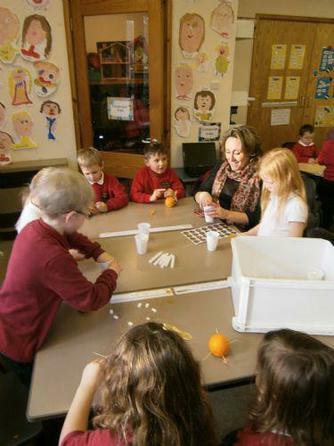 All the children made a Christingle for the service which were then lit altogether. It was very magical with all the Christingles lit, a special start to this festive season. Thankyou to John Thorogood and helpers from the church for organising the service and for helping classes in their preparations. A big thank you to all the parents who joined us for a lovely service.